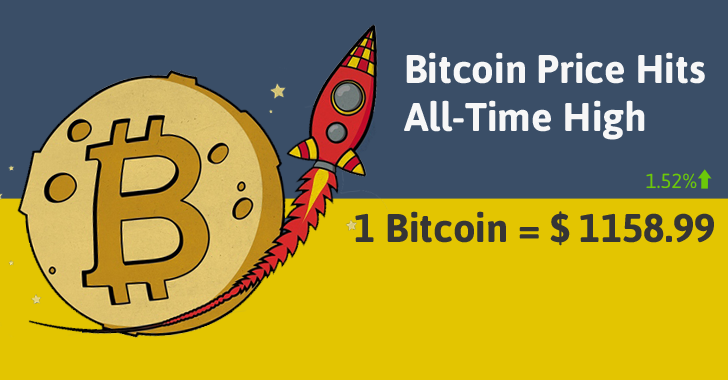 What a good start of the New Year for those holding Bitcoins! Web-based digital currency Bitcoin has passed $1,110 for the first time on the Bitstamp Price Index (BPI) since early November 2013. Bitcoin broke the barrier on 1 January and now is trading above $1,150 mark at the time of writing, marking a bright beginning to 2017 for the digital currency. 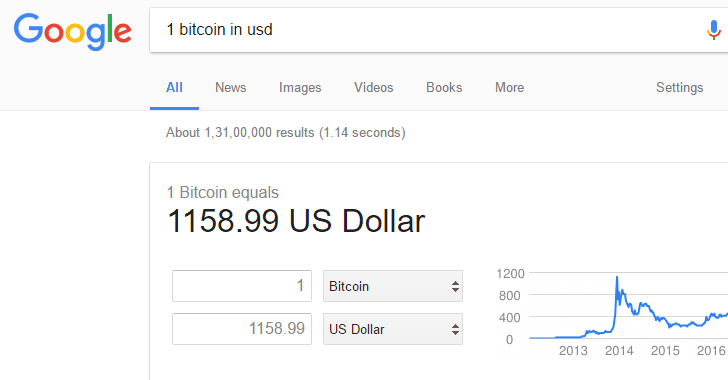 At the time of writing, 1 Bitcoin = $1158.99. So what's behind the recent surge in the Bitcoin value?